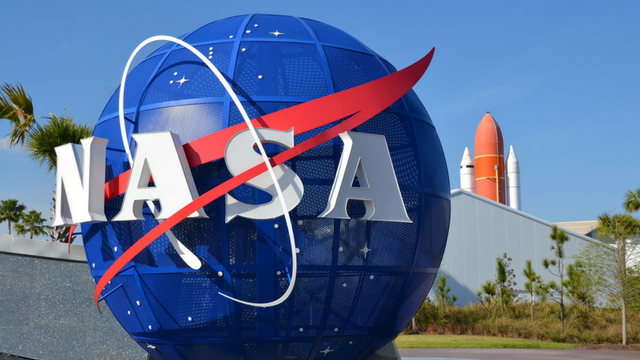 The most recent bill from appropriators increases NASA funds from current levels and rescues the National Science Foundation from President Trump's deeper cuts. Update (July 26): The US Senate Commerce, Justice, Science and Related Agencies Appropriations Subcommittee voted yesterday (July 25) on a spending bill that largely disregards Trump’s requested cuts to key science agencies, including the National Science Foundation (NSF) and the National Oceanic and Atmospheric Administration (NOAA), Science reports. However, these agencies’ budgets would nevertheless decrease from current funding levels. Notably, while Senate appropriators rolled back the majority of the president’s cuts to the NSF, funding would not be as large as the one outlined in the House version of the bill. Some senators voiced their displeasure with the cut prior to the vote. “I’m especially disappointed that this budget doesn’t keep NSF at 2017 levels,” said Senator Jeanne Shaheen (D–NH), Science reports. 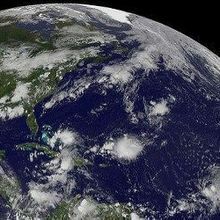 NOAA, on the other hand, would get $600 million more under this bill compared to the House bill, according to the report, although this would still result in a 3 percent decrease from current levels. Similarly, the National Institute of Standards and Technology (NIST) would get a boost in funds above the budgets outlined by both the president and the House. The Senate’s proposed budget for NASA’s science office doesn’t follow this pattern, Science points out, and falls below the president’s request. Overall, NASA would receive more than Trump originally intended. 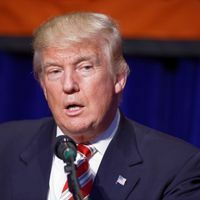 A series of recent spending bills from the US House of Representatives Appropriations Committee are rolling back President Donald Trump’s requested science cuts for the 2018 fiscal year. According to a House news release, the bill that allots funds for the National Science Foundation (NSF), NASA, and other agencies proposes a $4.8 billion overall increase in discretionary funds when compared with Trump’s 2018 budget, although the NSF would still see a decrease in its budget. The Commerce, Justice, and Science (CJS) Subcommittee advanced the bill to the full committee yesterday (June 29). 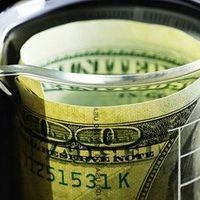 The new bill allocates $7.3 billion total for NSF, a $133 million cut to this year’s funding level, but, as Science reports, that’s $685 million above what Trump has requested—a 1.8 percent cut as opposed to an 11 percent cut, Nature points out. NSF’s budget for research and related activities wouldn’t change from this year. 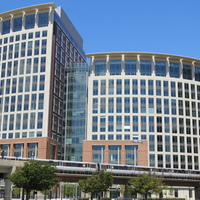 According to Science, “[t]he biggest variation [to NSF’s budget] from 2017 would come in its major research facilities account, which funds new construction.” Of the $183 million that the NSF had asked for in this account, $105 million of those funds were marked for the construction of two research ships, the first of three vessels total. The proposed bill axes the ships, and instead funnels these funds toward NSF’s research, Science reports. The National Institute of Standards and Technology (NIST) would receive $87 million less than it did this year, according to the news release, but $140 million more than what the Trump administration wants. “The bill balances my two top priorities: being frugal with my constituents’ hard-earned tax dollars, while supporting federal law enforcement and scientific agencies with the resources they need to do their job,” CJS Subcommittee Chairman John Culberson (R-TX) says in the news release.